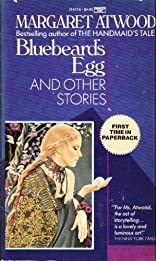 BLUEBEARD'S EGG AND OTHER STORIES. Renowned novelist, poet, and short story writer Margaret Atwood has a gift unique among writers. 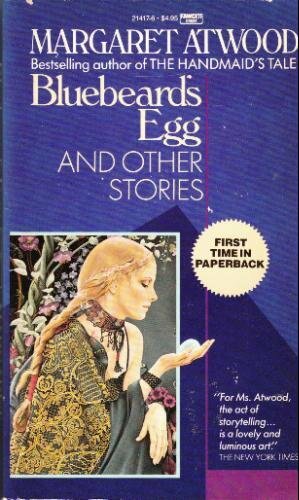 In this marvelous collection of twelve short stories, Ms. Atwood writes of a woman who remembers her mother's favorite stories; a potter who tries to come to terms with the poets she lives with; a girl who agrees to go on a perilous raft trip because she is flattered to be invited, but knows herself unequal to the task. An extraordinary collection by an incomparable writer, Margaret Atwood is a writer to be read and savored and remembered.